Hardy water lilies are easy to grow, and their beautiful blooms add color and texture to water gardens. Just like any other garden plant, hardy water lilies need proper care and attention to their basic requirements before they can prosper in your garden pond and flower consistently. Give them at least five hours of sunlight every day, plant them in a quality aquatic soil mix, add a little fertilizer, and place them in pond at the proper water depth. Hardy water lilies will reward you with a plethora of pads and number of vibrant flowers throughout the spring and summer. Long-lived perennial plants, hardy water lilies return to the surface of the pond to bloom year after year. As the water lily grows throughout the season, its lily pads spread out across the surface of the pond to provide protection for the fish while shading and cooling the water. Flowers open during the day then close up in the evening, and each bloom lives for three or four days before fading away. 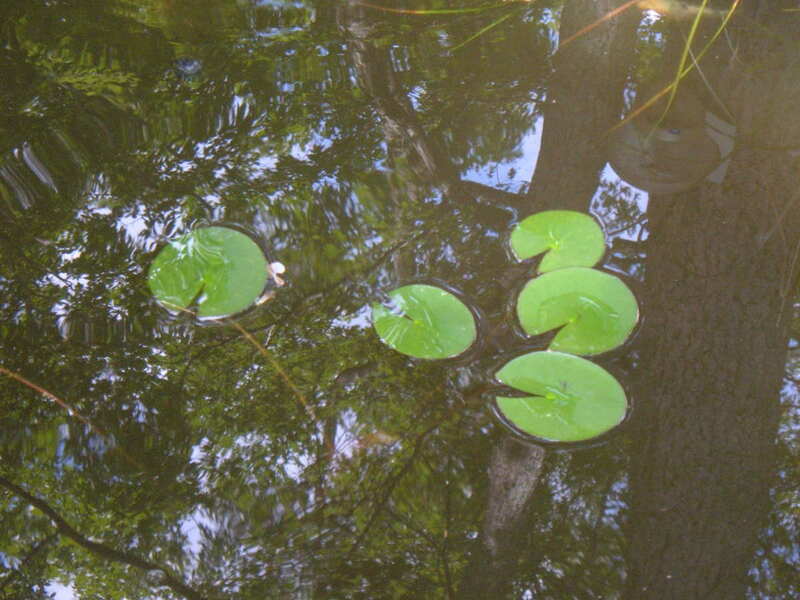 Each lily pad lasts for three to four weeks, then dies back and sinks to the bottom of the pond. Hardy water lilies grow well in pots and baskets. Planting a hardy water lily in a shallow and wide specialty pot designed for use in a water garden makes it easy to move the plant around as needed, and to retrieve the plant from the pond for dividing and re-potting. 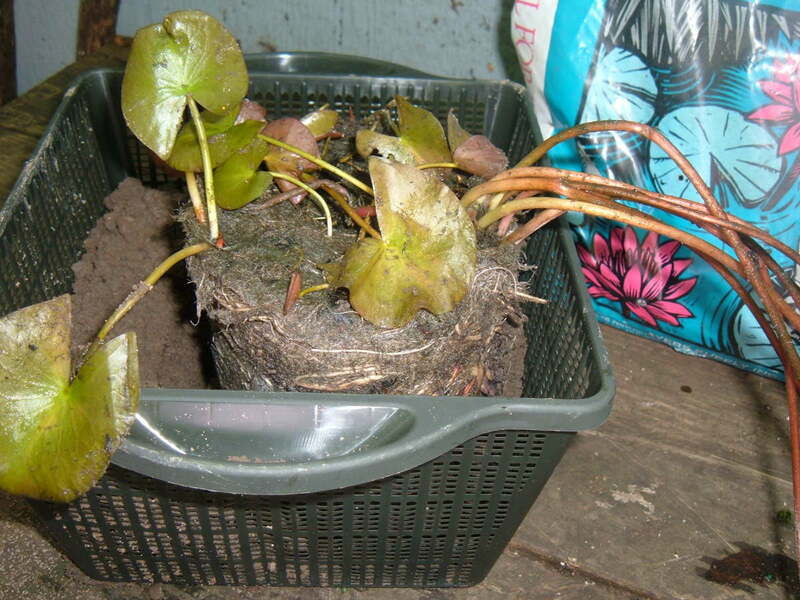 It is time to re-pot and divide a hardy water lily when the plant begins to outgrow its pot. The water lily in the photo is root-bound and is overgrowing the edges of the pot, and the plant is struggling to send new shoots up to the surface. The nursery pot is also too tall, deep and narrow for the growing water lilies, and I’ll re-pot the plant into a more appropriate aquatic plant basket that is wide and shallow with plenty of room for the roots to spread. To divide a hardy water lily into several new plants, begin by carefully removing the plant from the old pot. Clean away most of the soil to expose the tuber (rhizome) and the roots. Closely inspect the rhizome of the water lily, looking for the sections of the corm that is sprouting a grouping of strong and healthy stems. The goal is to cut apart the rhizome to make more plants while ensuring that each root section has a group of three or more stems. This hardy water lily will be divided into two new plants, and I’ll plant each cutting into its own new basket of soil. The aquatic pond plant basket used for potting this hardy water lily is made of black plastic and is available online and at nurseries that cater to water gardeners. To plant the rhizome, start by adding a layer of gravel along the bottom of shallow and wide planting pot, and then cover the gravel with a layer of quality pond soil. 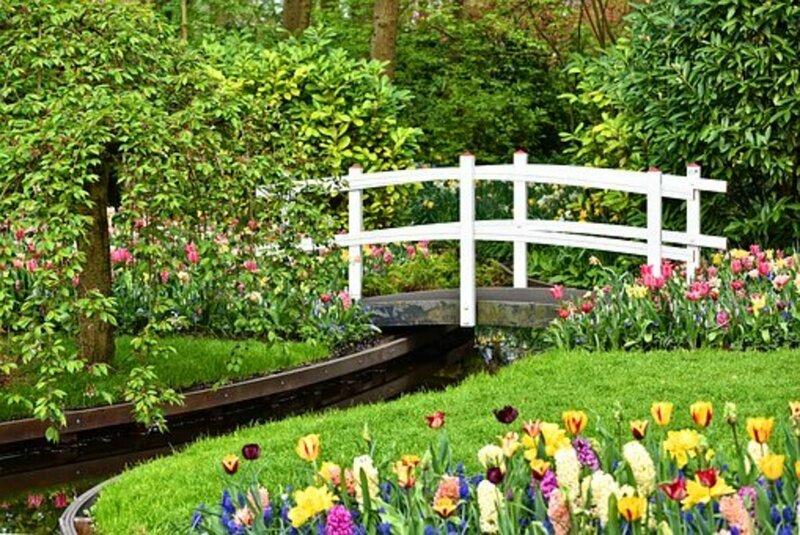 Use a specialty mix of aquatic planting medium that is specially formulated for use in water gardens. The aquatic soil is very dense and clay-like, and will hold the plant securely in place at the bottom of the pond. Do not use garden soil or a light-weight soil-less mixture, which will quickly wash away once the pot is submerged into the pond. Position the rhizome cutting at a 45-degree angle against one side of the container with the bud end pointing up, and spread out its roots across the rest of the pot. 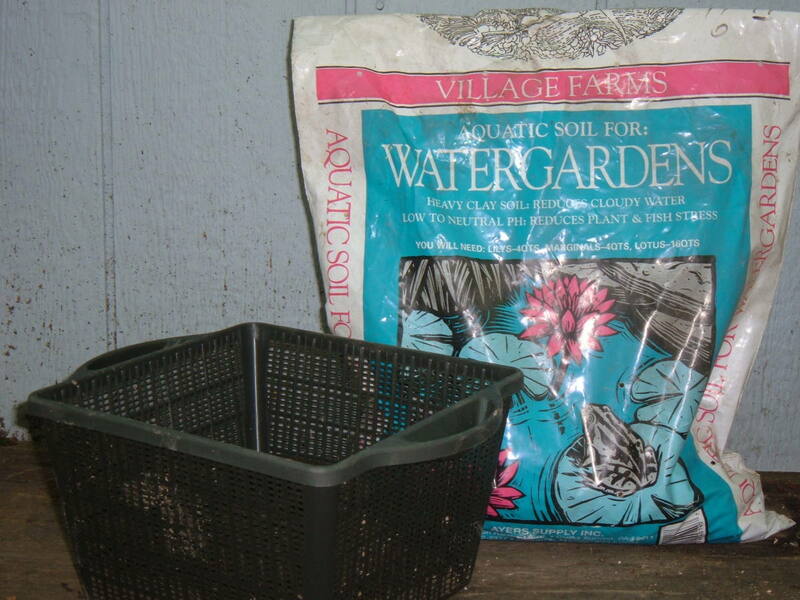 Press a couple of aquatic fertilizer tablets into the soil according the manufacturer’s dosage instructions, then cover the roots with another layer of soil. 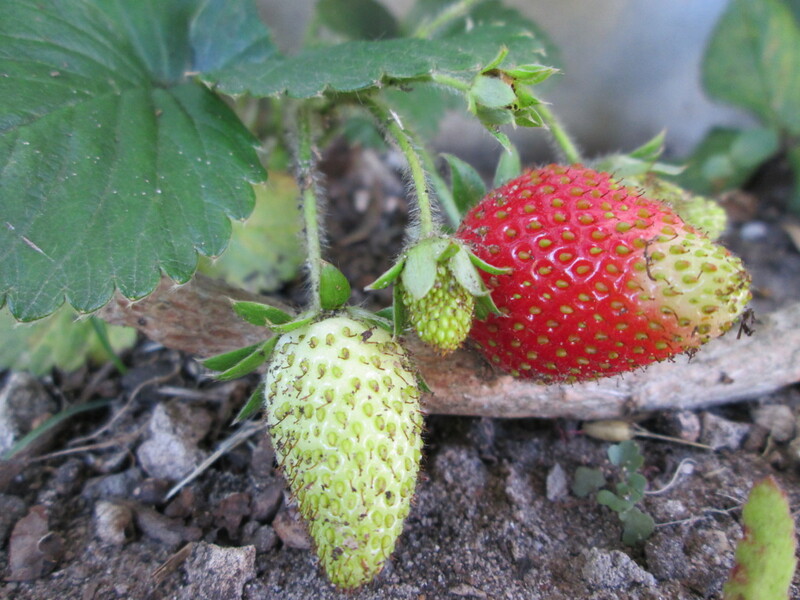 Take care to ensure that the bud of the rhizome sprouting the pad stems is positioned above the layers of soil. Add a final layer of sand and gravel to dress out the pot and to help prevent koi from digging through the roots of the plant. 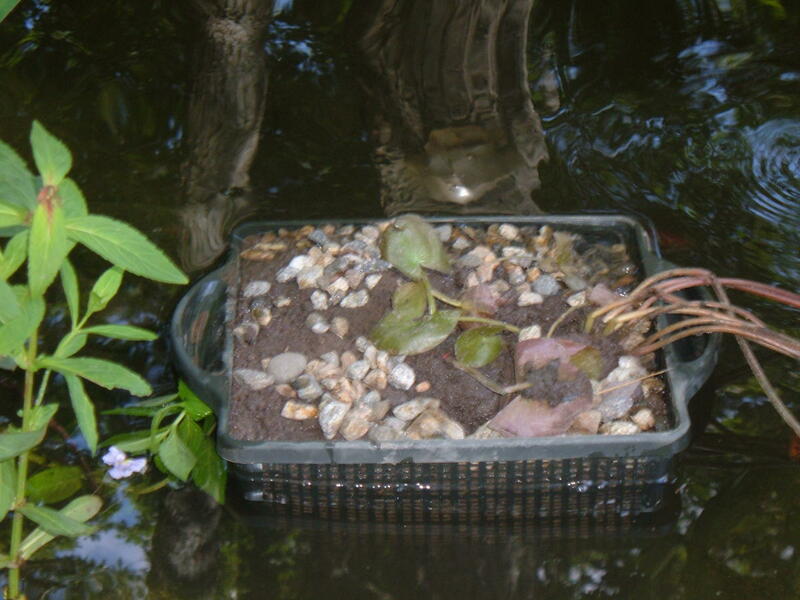 Before placing the potted hardy water lily back into the pond, slowly submerge the pot into a bucket of water. This will help the soil to settle in the pot, and any loose soil will dissipate into the bucket instead of into your pond. Position the potted hardy water lily in a calm area of the pond where it will receive full sun and away from the spray of fountains or waterfalls. 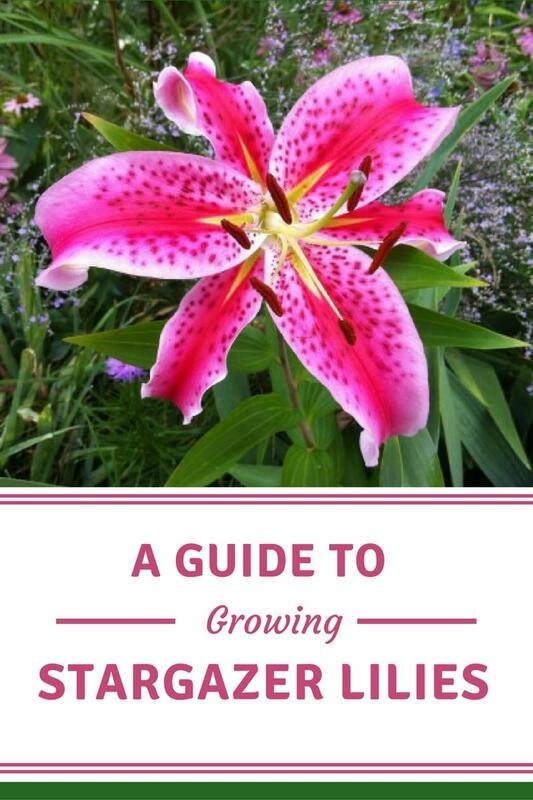 For best results, most lily varieties need at least five hours of sun to bloom, and should placed in about 30 inches of water (though some smaller varieties need only 12 to 18 inches of water). Our pond resides in a shady area of the yard and though the lilies are healthy, they do not produce an abundance of flowers. Hardy water lilies placed in the shade or in water that is too shallow or too deep may produce a lot of pads, but the plants will not bloom to their full potential. 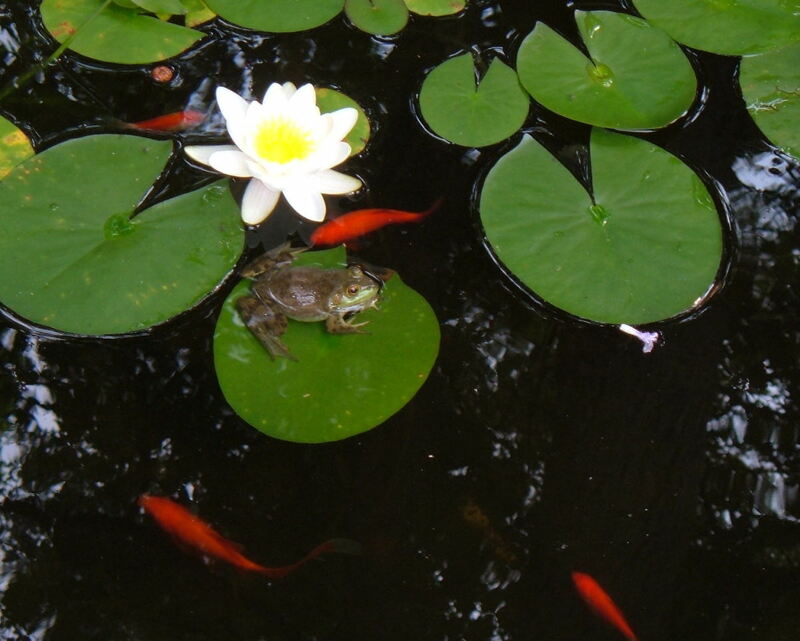 For a water garden in full sun, lily pads should cover about half of the pond’s surface area. Hardy water lilies break their winter dormancy in early spring, pushing the first pads to the surface in search of sunlight. 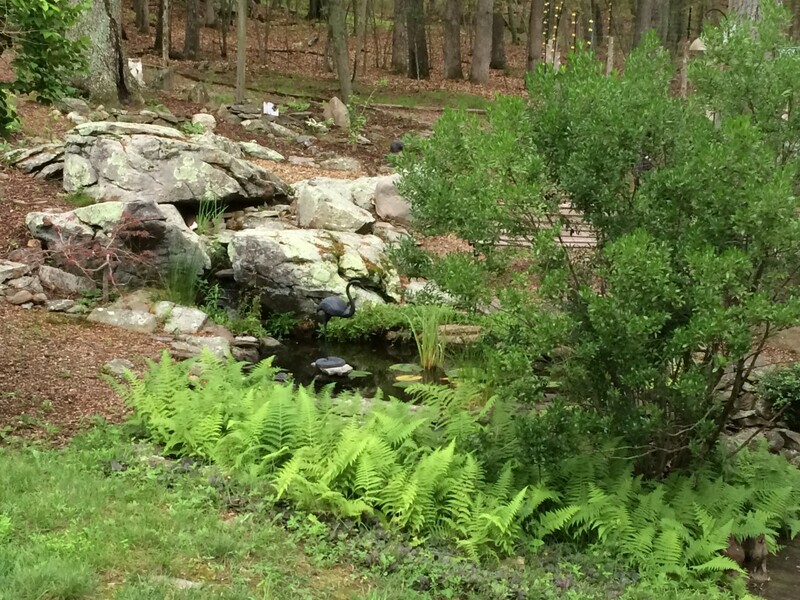 If the conditions are right, the first blooms appear in late spring (typically around late May in my New England backyard pond). New flowers emerge several times per month, and each bloom lasts for three or four days. Fertilize the plants regularly to replenish the nutrients and to give the plant the energy to produce more pads and flowers. Prune away the blooms and old pads as they fade and die back. As fall arrives, the lily pads will turn brown and sink towards the bottom of the pond. 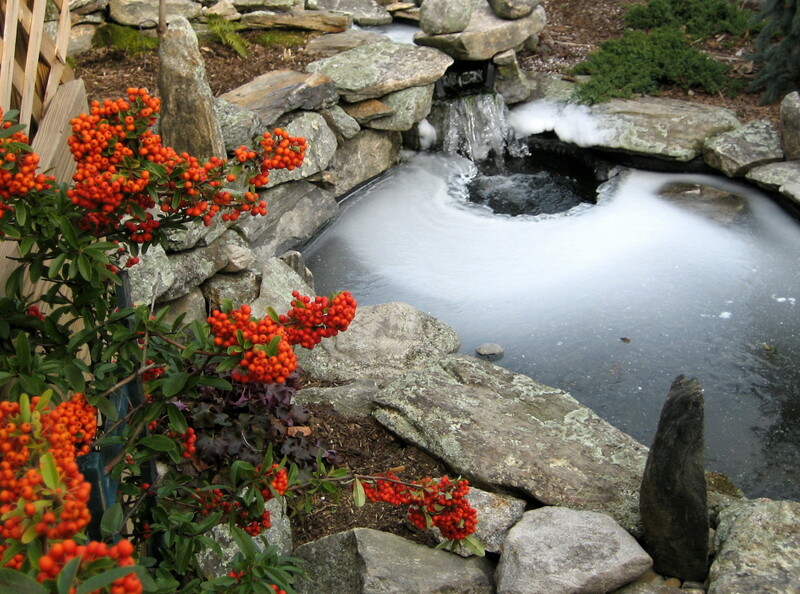 Remove all of the dying foliage to prevent the leaves from decaying in the water over the winter, and move the plants to deeper sections of the pond where the water will not freeze. The hardy water lily goes dormant through the cold winter months, then awakens again in the following spring to sprout new growth of lily pads and flowers. Do You Grow Water Lilies? No, but I'm thinking about getting some! My water lily has come loose from its pot and is floating on the surface. How do I put it back in the pot? 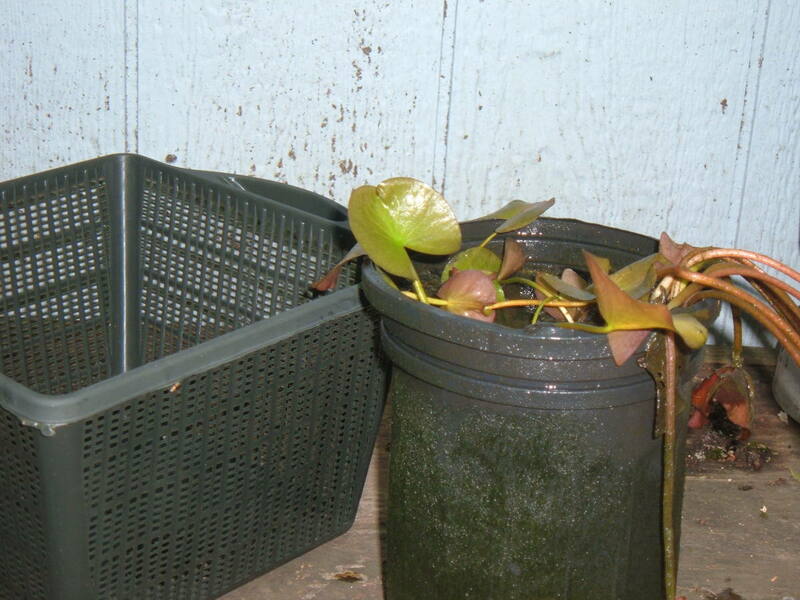 The lily can be repotted into an aquatic plant basket that's designed to be submerged in a pond. Add a layer of gravel to the bottom of the pot and cover with a layer of quality pond soil. 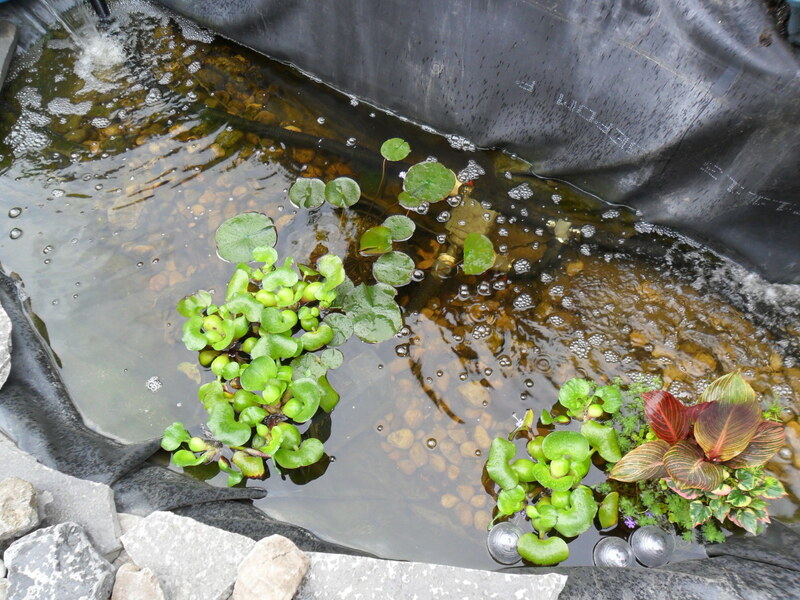 Use a specialty mix of aquatic planting medium that is specially formulated for use in water gardens. Do not use garden soil, which will just wash away. 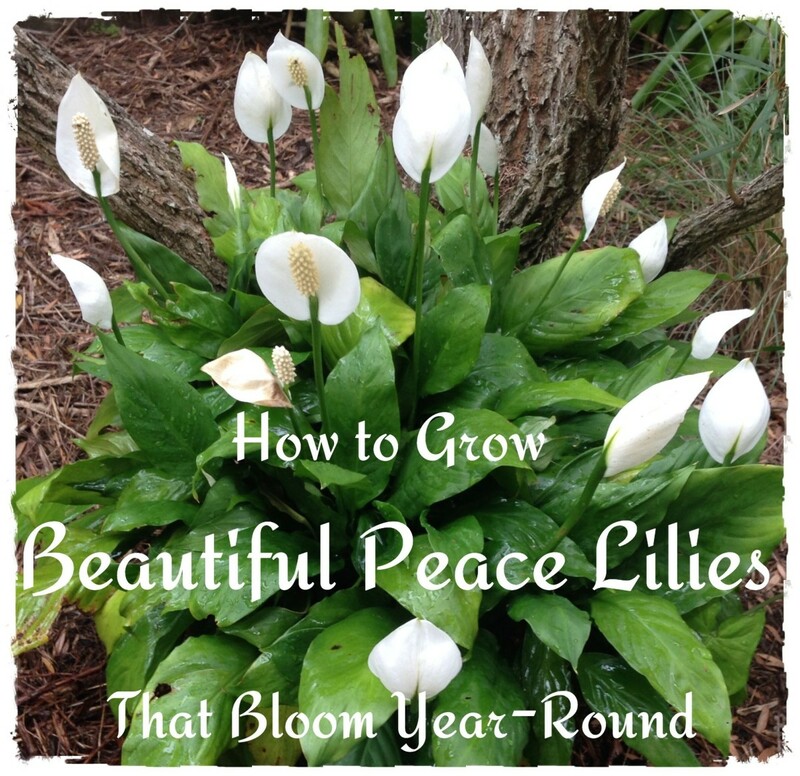 Plant the lily into the pot and then add a layer of gravel to help prevent koi from digging out the roots of the plant. This is an amazingly detailed article and your pictures add so much. You are right about water lilies needing lots of sun. 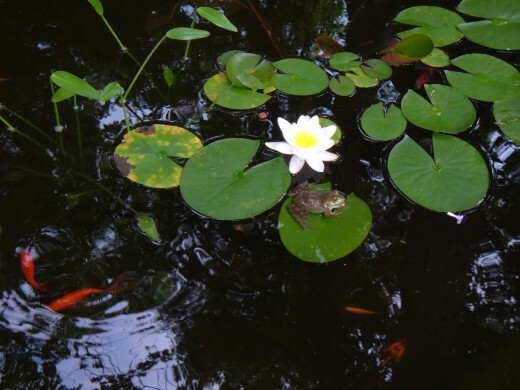 I have a garden pond once and the lilies never thrived because the pond was underneath a tree. Enjoyed, voted up, interesting and useful!